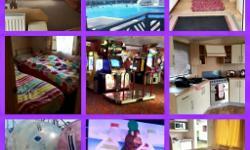 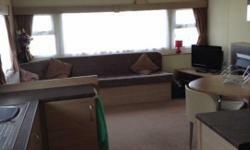 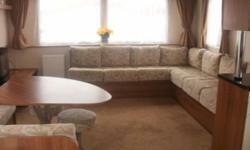 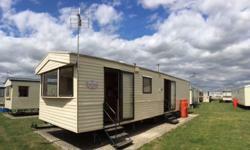 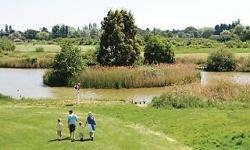 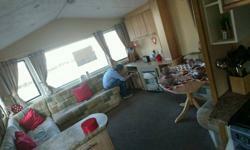 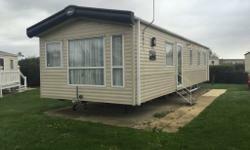 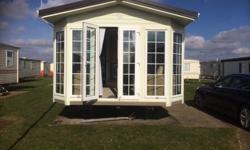 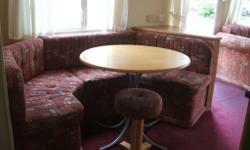 8 Berth Sheraton Caravan For Rent The Orchards, Haven. 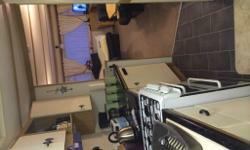 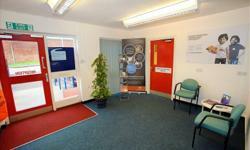 Double Glazed & Central Heating Throughout. 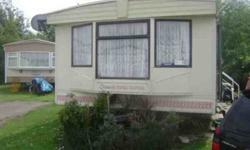 Great Clacton. 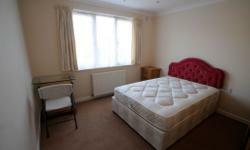 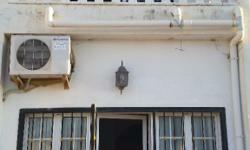 Double Room to Rent. 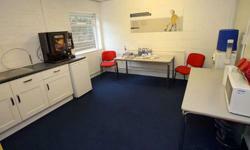 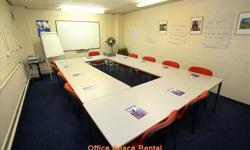 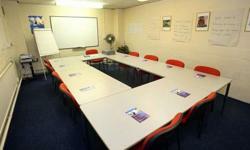 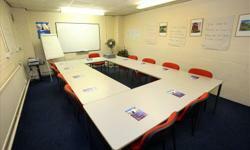 (Clacton| CO15) Office Space - Desk Space to Rent | Flexible Terms ! 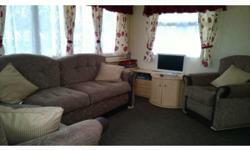 3 BEDROOM CARAVAN FOR HIRE. 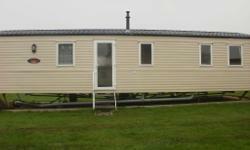 VALLEY FARM HOLIDAY PARK. 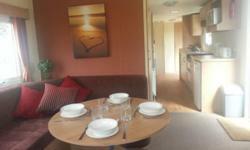 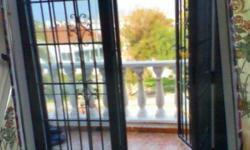 1 bed attic flat,furnished and just decorated.